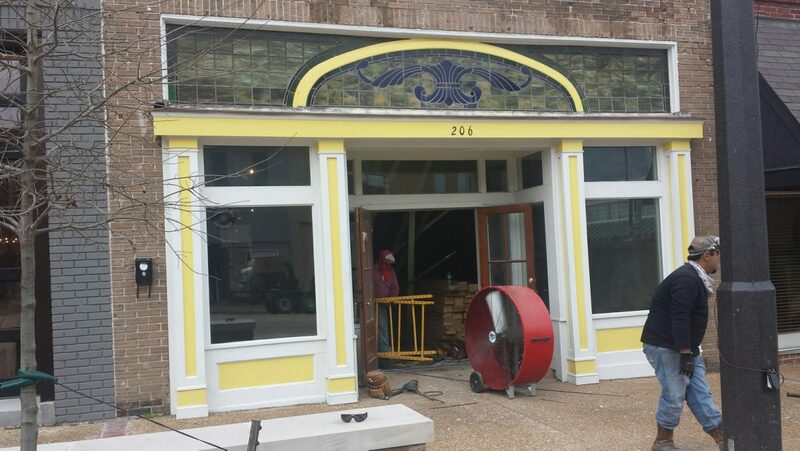 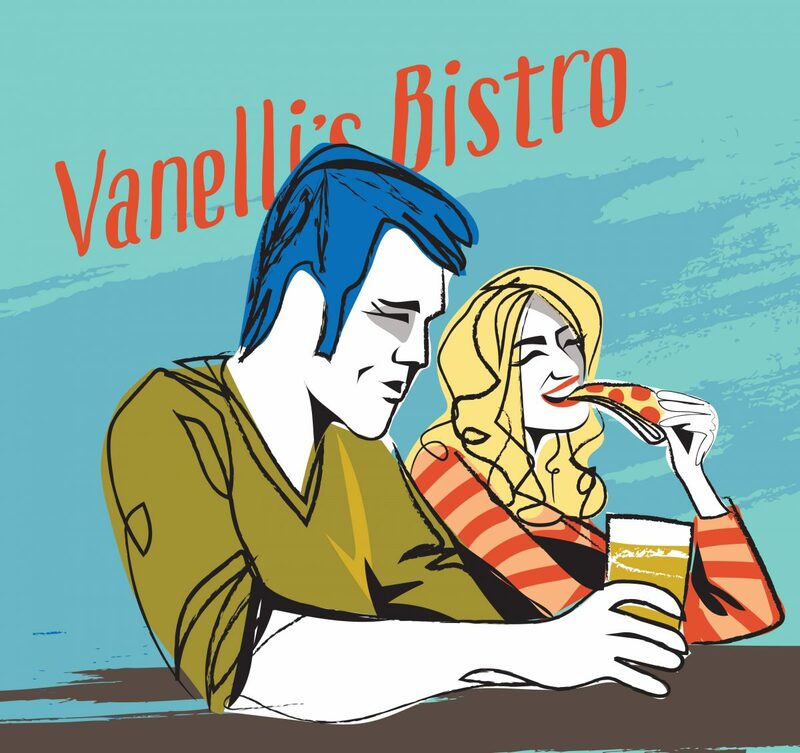 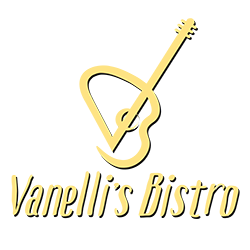 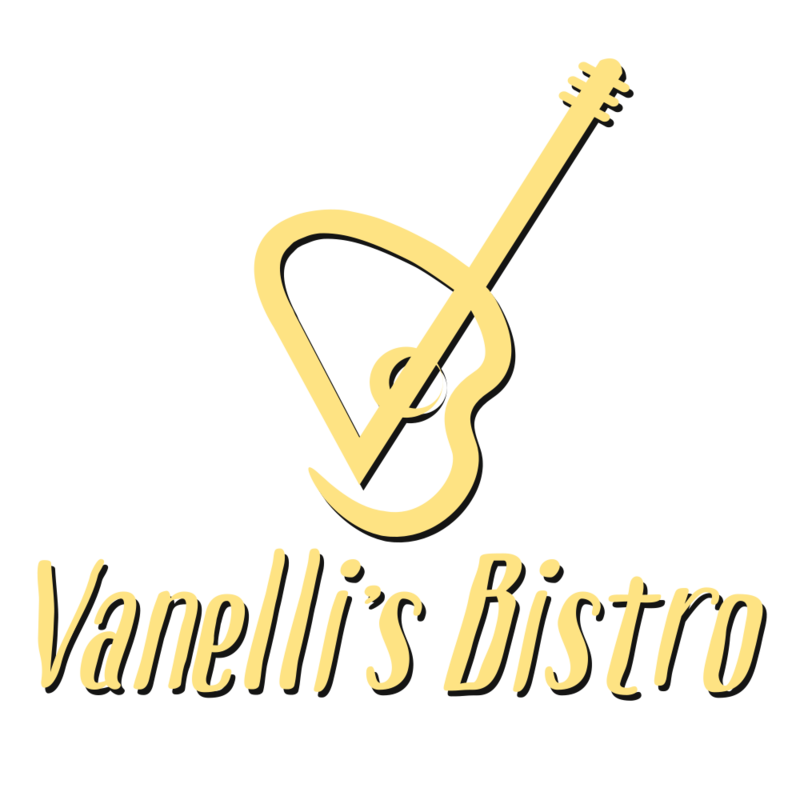 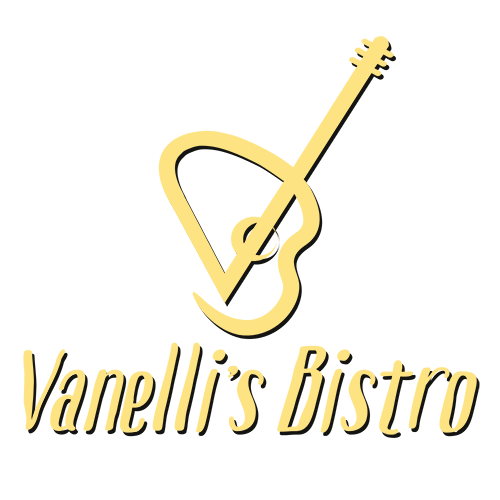 Vanellis Bistro is coming to Downtown Tupelo this Spring! 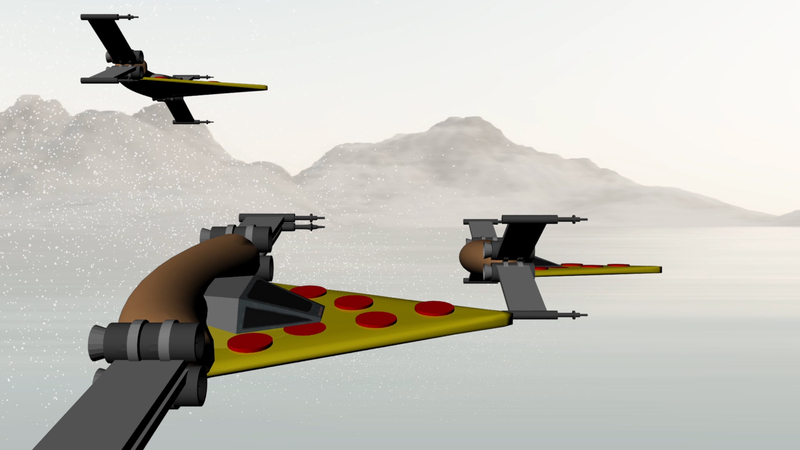 May the Pizza be with you! 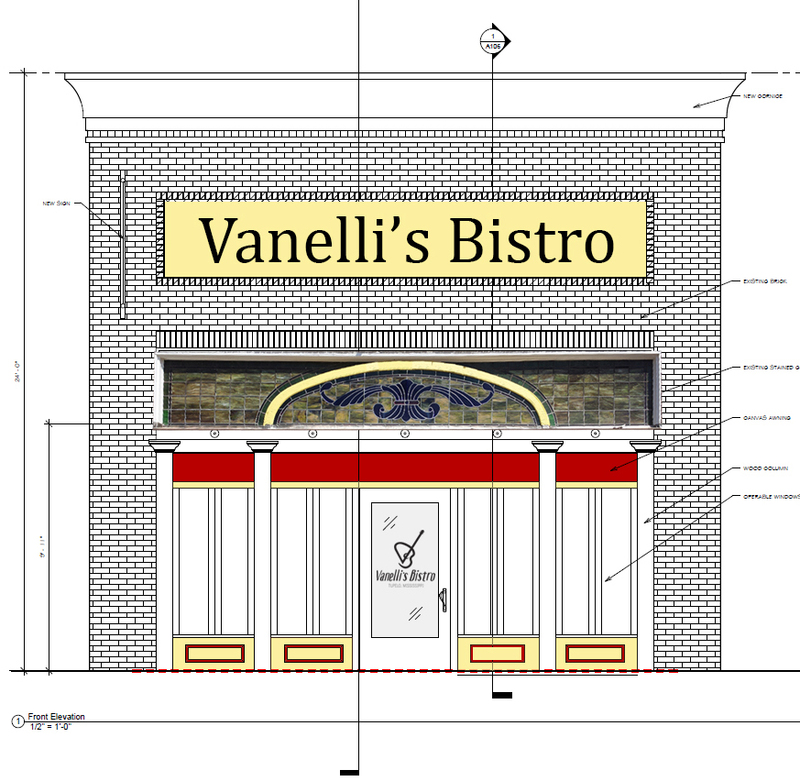 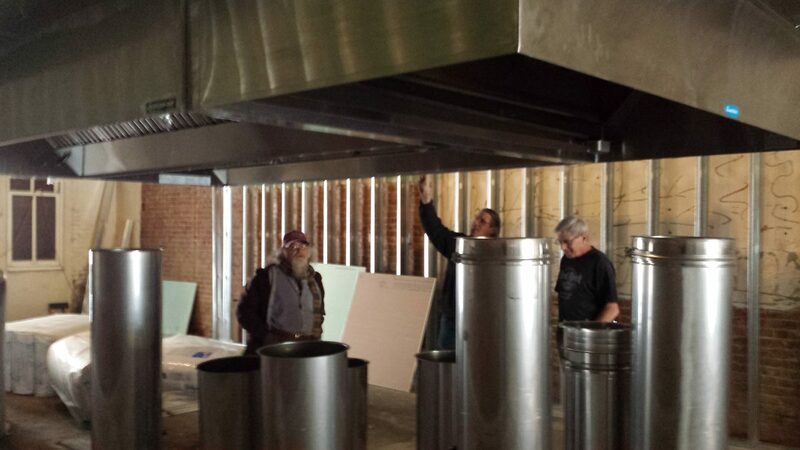 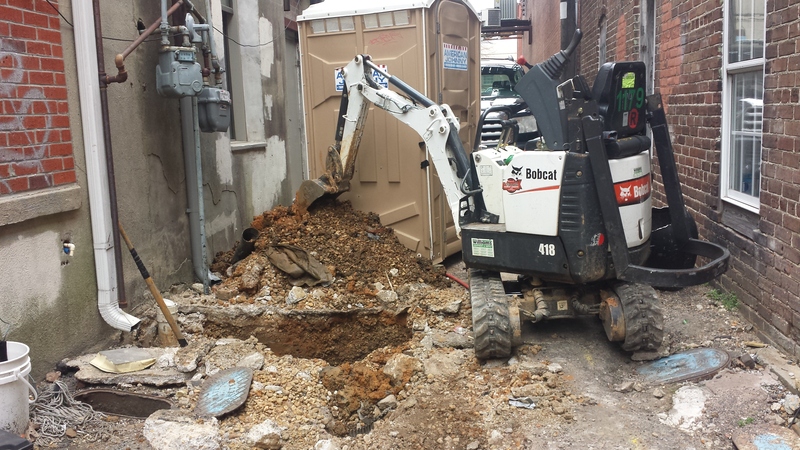 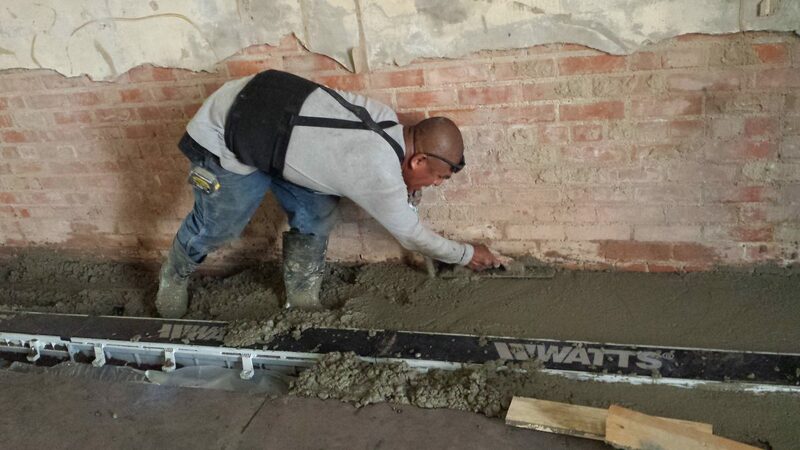 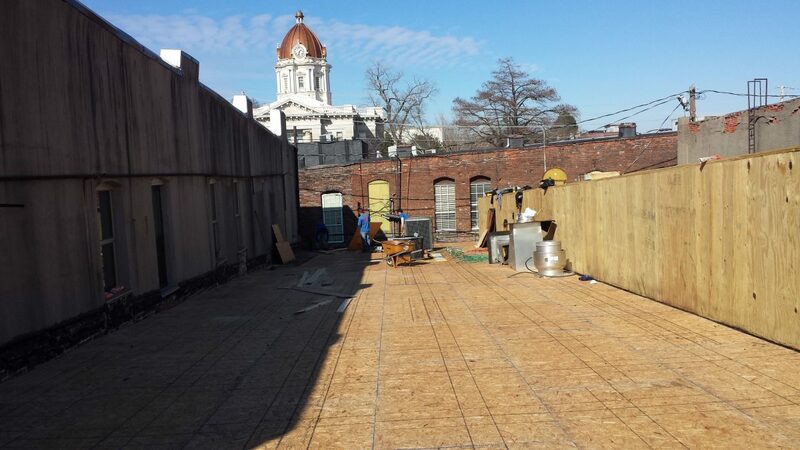 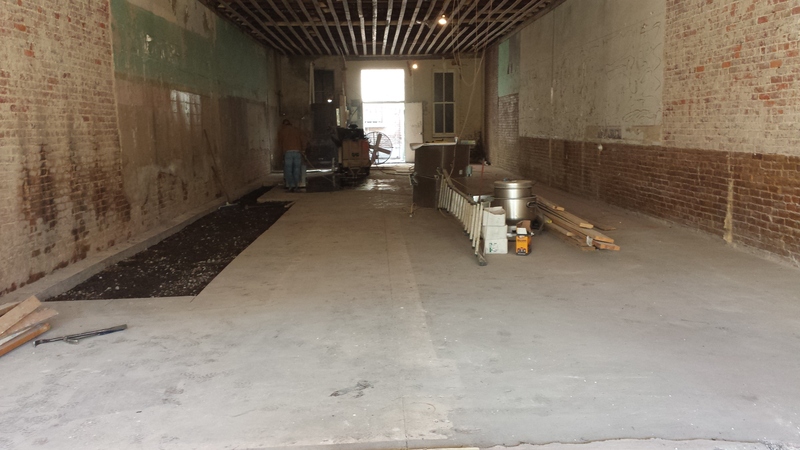 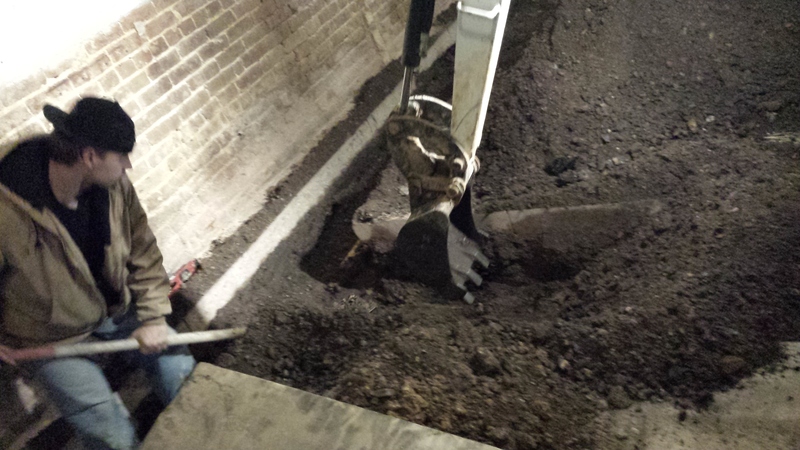 Construction Continues at Vanellis Bistro!